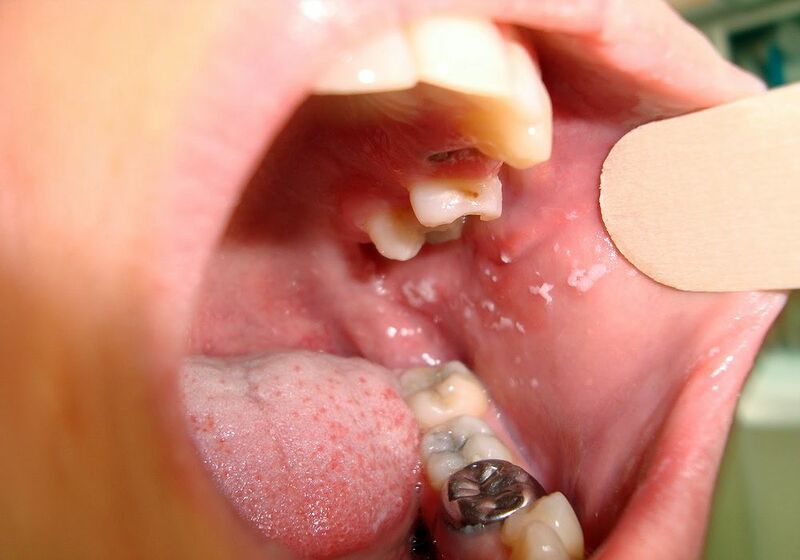 Candidosis is a common opportunistic oral infection. It is caused by members of the fungal species Candida, most commonly by C.albicans. The tongue, palate and the buccal mucosa are the oral sites most frequently colonised by the fungus. C.albicans is a unicellular dimorphic fungus that can undergo morphogenetic transition from a commensal yeast form to pathogenic filamentous pseudohyphae or hyphae which can invade tissue and cause symptomatic clinical infection. The pathogenic filamentous forms, but not the commensal yeasts, express genes encoding virulent proteins that can facilitate invasion of oral keratinocytes. The mere presence of C.albicans in whatever form but without clinical evidence of tissue abnormality cannot be considered to be clinical infection. Ultimately, the interplay between micro-environmental conditions, systemic and local host factors, and fungal genetic factors will determine whether the candidal micro-organisms will become virulent with the capacity to cause oral candidosis. The purpose of this article is to discuss some aspects of the aetiopathogenesis and the management of oral candidosis, focusing on topical antifungal agents.